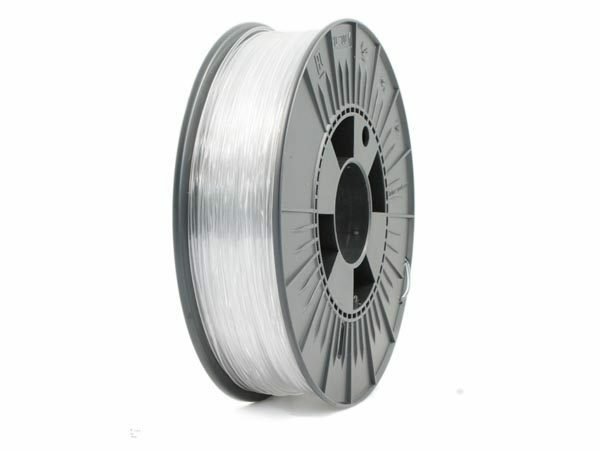 PET-G is a strong, high clarity, odour neutral and easy to print filament for 3D printing. 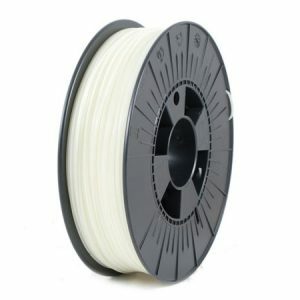 PET-G is a strong, high clarity, odour neutral and easy to print filament for 3D printing. 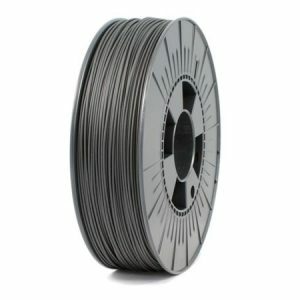 These characteristics, together with the high impact strength, excellent flexibility and practically no shrinkage make PET-G and excellent material which combines the advantages of both PLA and ABS. 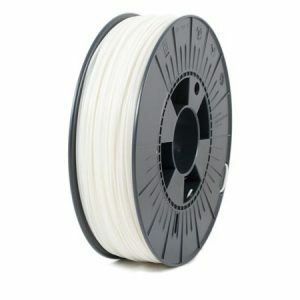 The filament is hydrophobic and therefore does not absorb water. 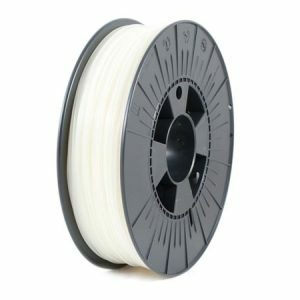 In short, PET-G has many great features and is the perfect addition to any filament assortment.